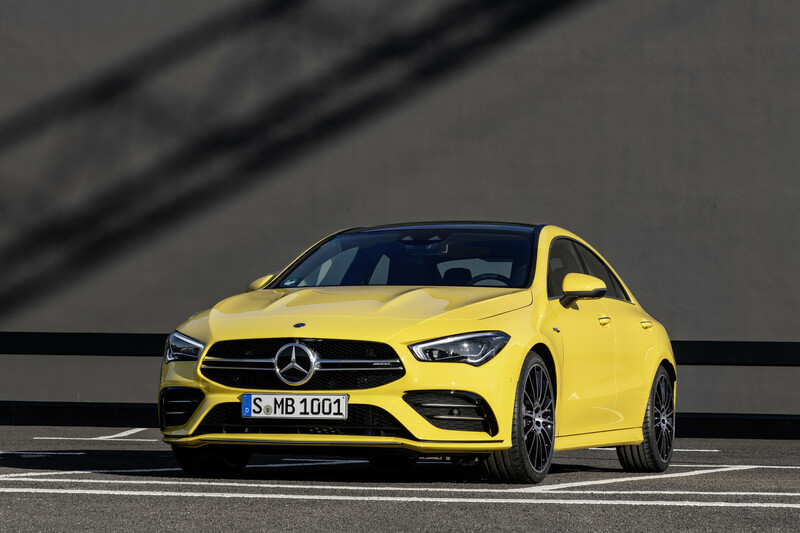 The first performance version of the new Mercedes-Benz CLA Landed this week in the form of the Mercedes-AMG CLA 35. 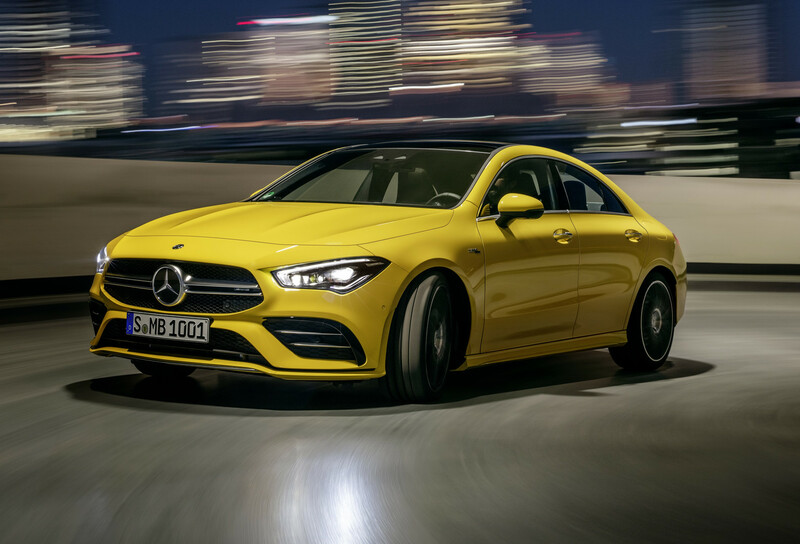 The baby sedan gets entry level performance from the Mercedes-Benz in-house tuner with an increased spec sheet, potent engine and new styling tweaks. 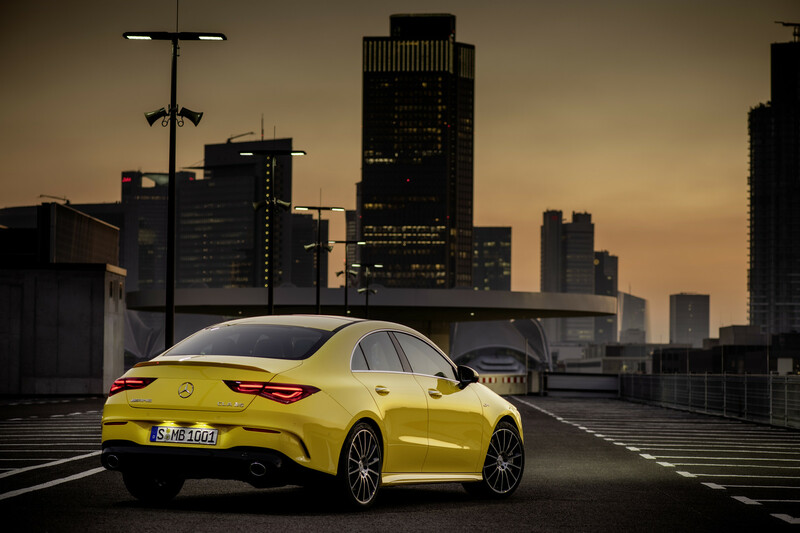 It’s a stop-gap until the CLA 45 arrives, yet it seems more than worthy of carrying the AMG badge! 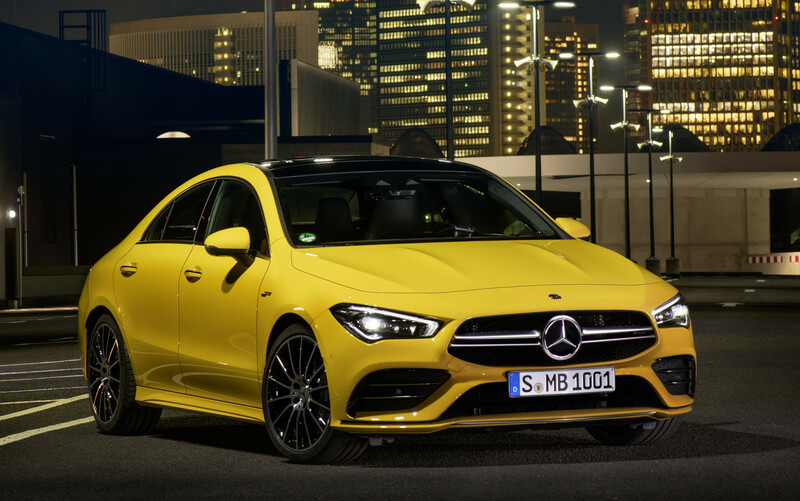 The Mercedes-AMG CLA 35 will prove attractive to those looking for affordable performance. 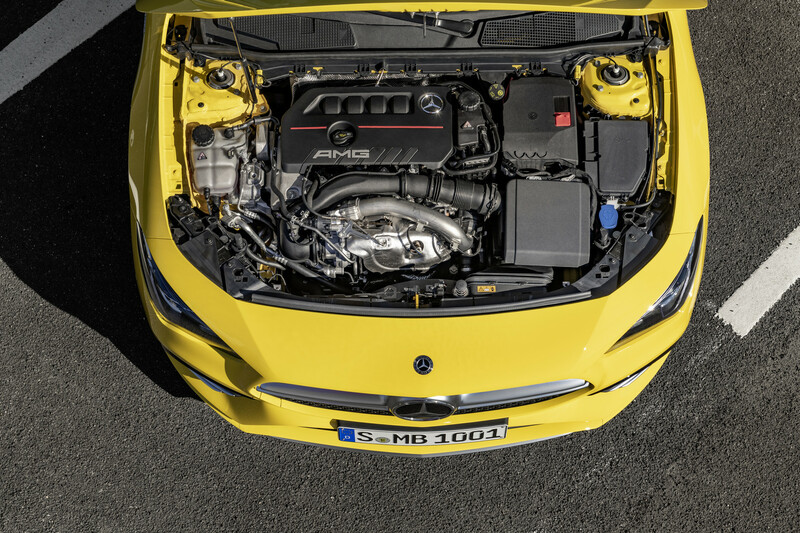 Under the bonnet sits a 2.0-liter turbocharged four-cylinder engine. 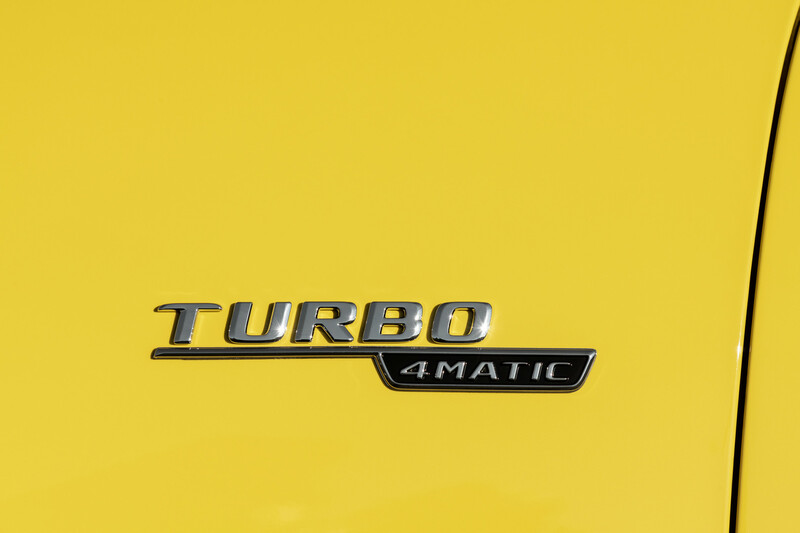 It produces 302 hp and 400 Nm of torque. 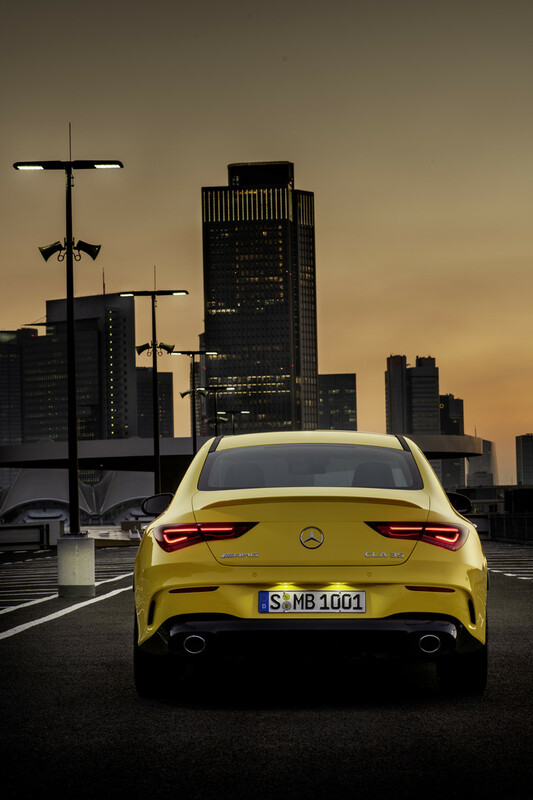 It hits 100 km/h in just 4.9 seconds with a top speed limited to 250 km/h. 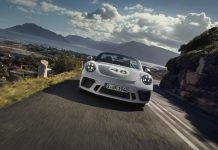 The power is routed through a seven-speed dual-clutch automatic gearbox and multi-plate-clutch four-wheel drive system. 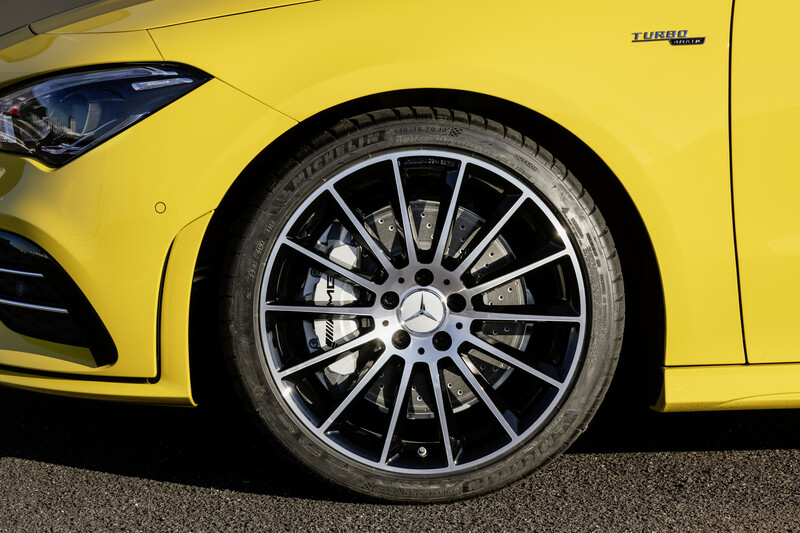 At the chassis side of things, AMG have retained the front MacPherson strut and rear multi-link suspension with specific setup. 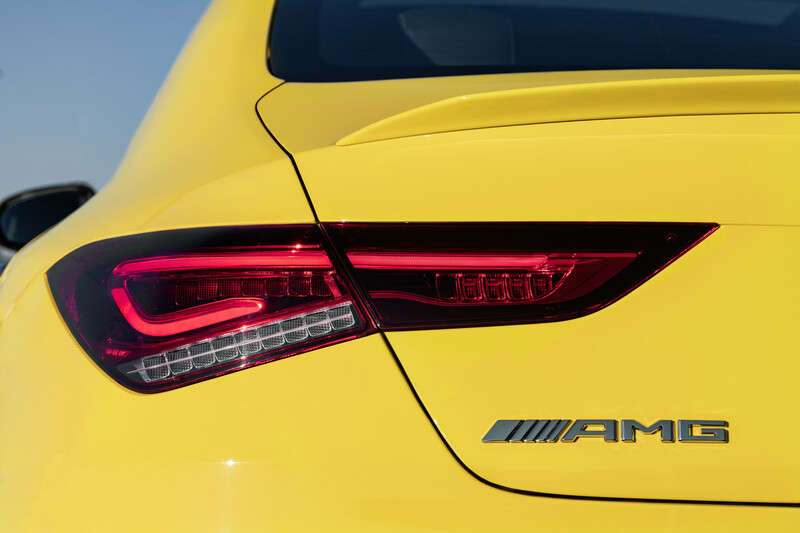 An optional adaptive damping system provides three settings. 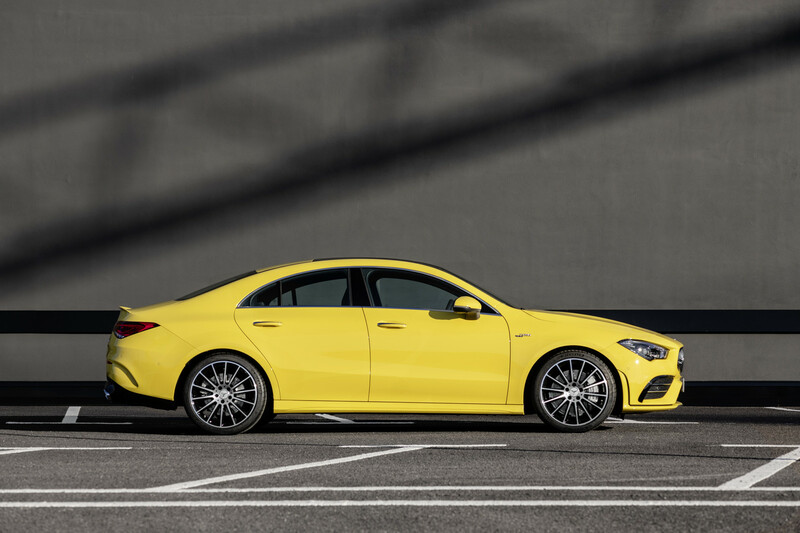 This can be combined with the variable-ratio steering system. 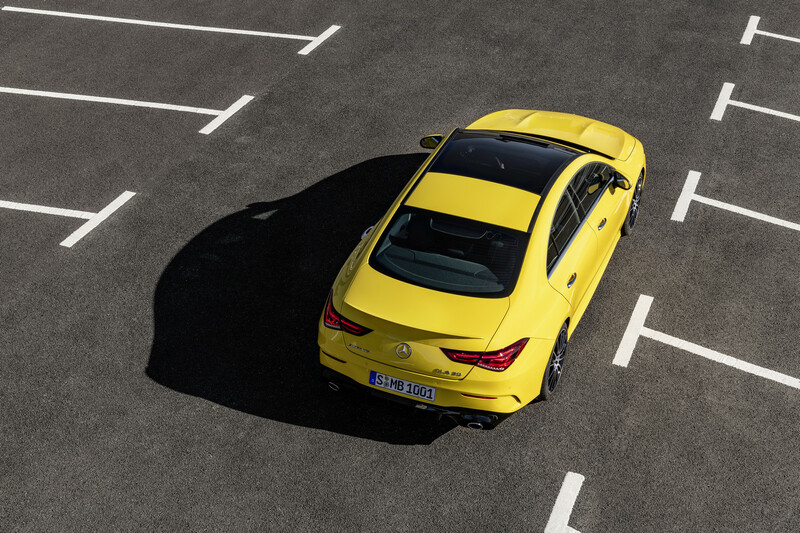 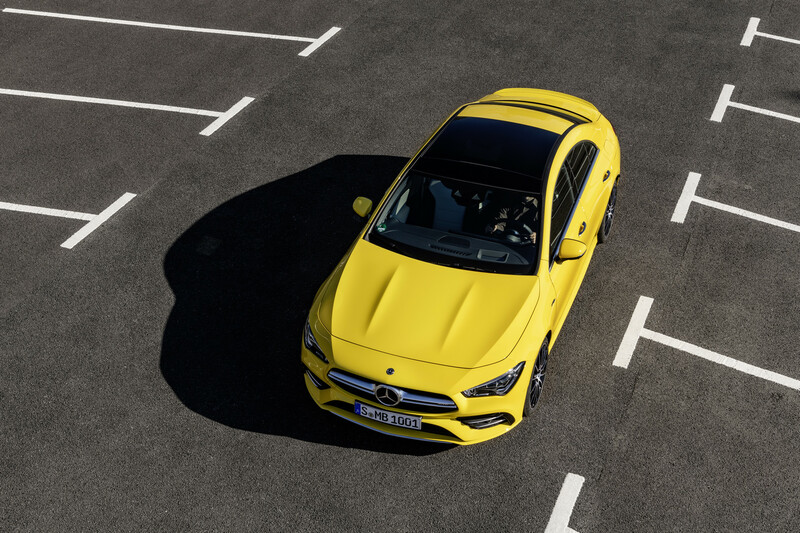 AMG has focused on performance and handling for the CLA 35, aiming to capture the “young active lifestyle” group. 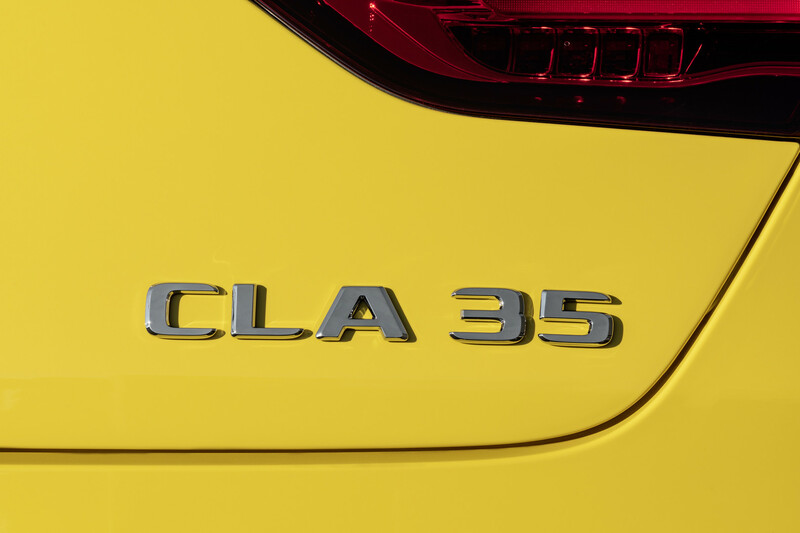 Visually, the 35 gets a heavily restyled front bumper with a lower front splitter element, larger air ducts and a revised grille. 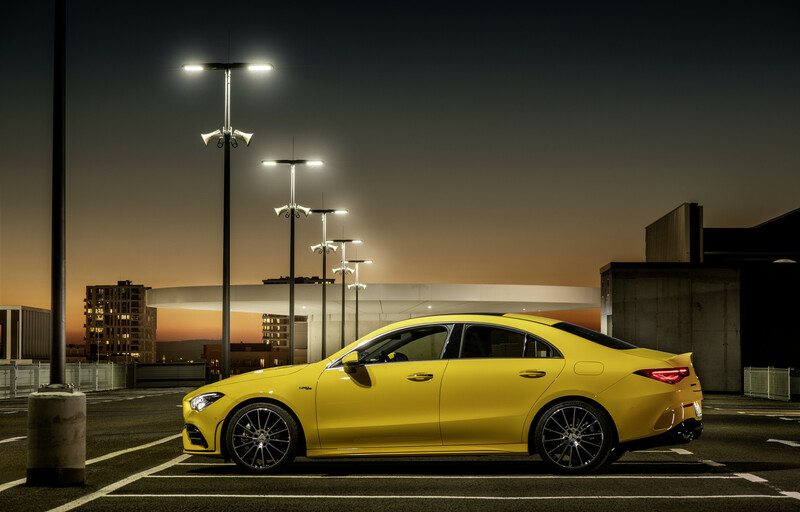 The side elements include AMG door mirrors and more prominent sills. 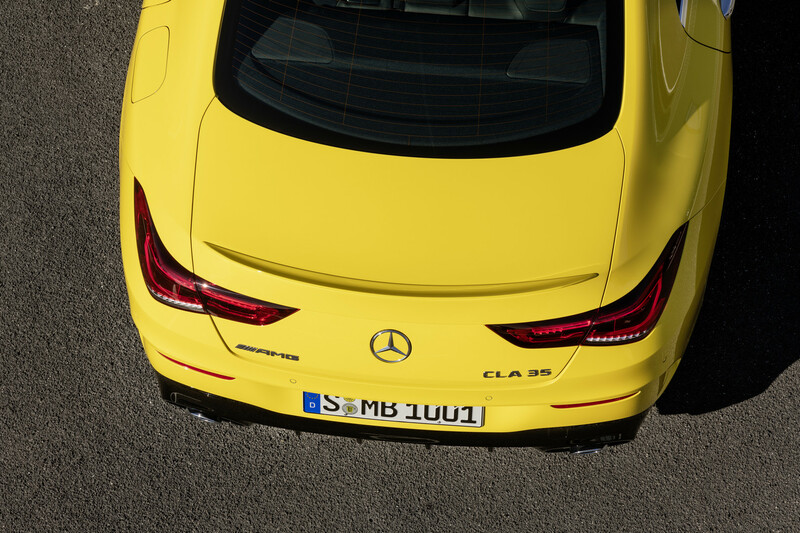 The rear bumper is also redesigned. 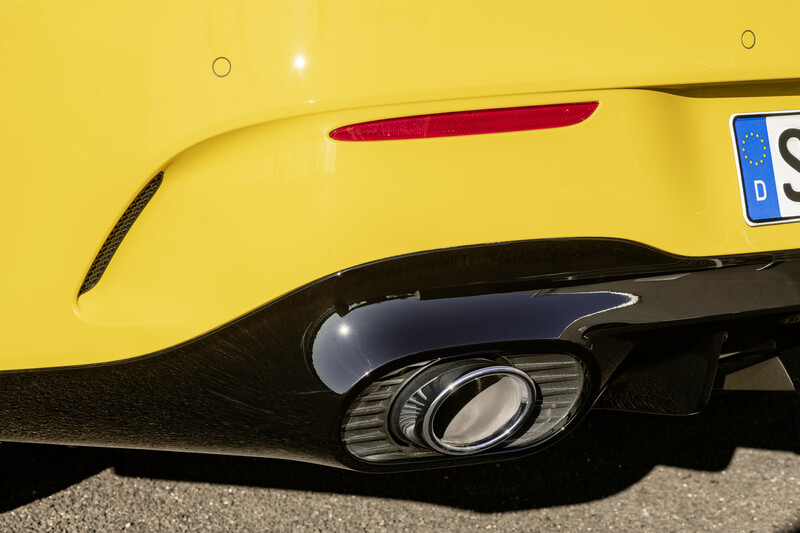 It gets a new multi-channel diffuser and a small lip spoiler together with twin chromed tailpipes. 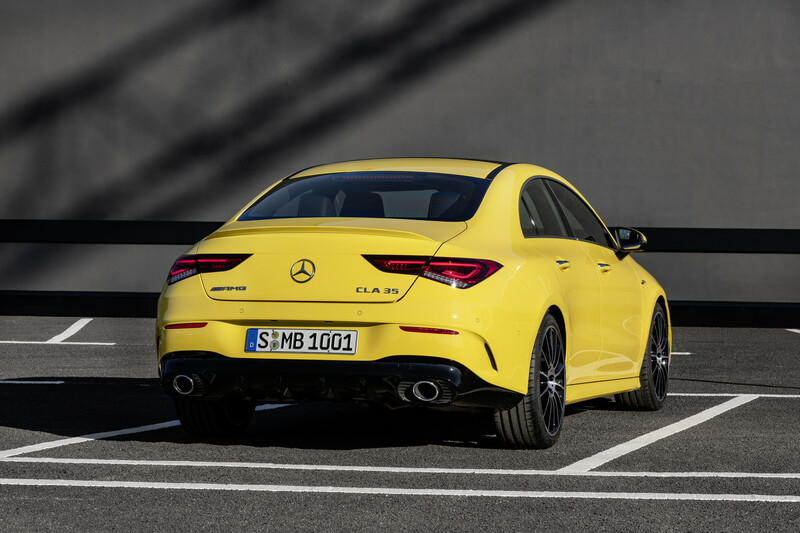 Inside, the Mercedes-AMG CLA 35 gets the latest Mercedes-Benz’s MBUX operating system. 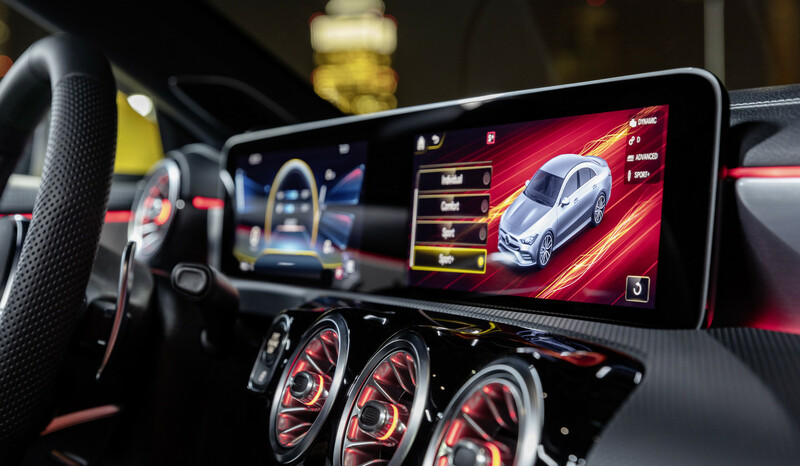 It uses standard digital instruments and an infotainment display. 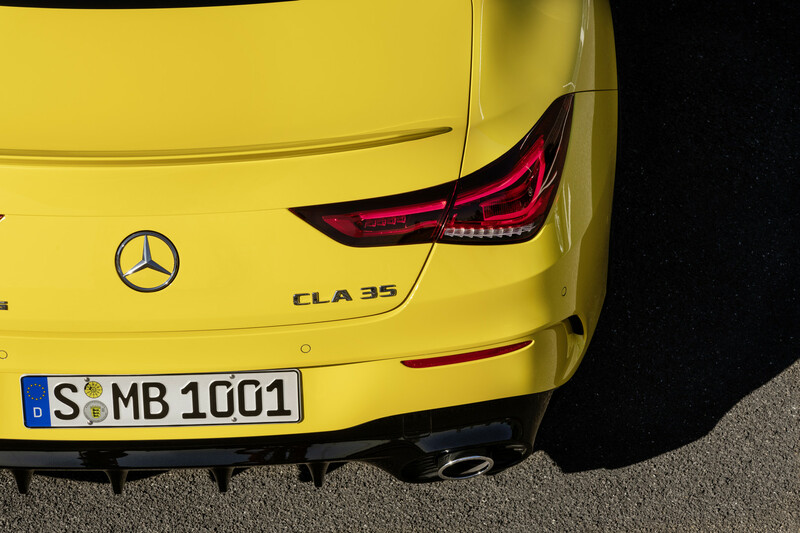 It gets AMG specific features including a Supersport mode that introduces AMG-specific data. 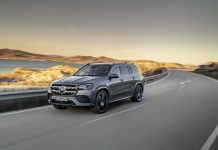 Design touches have also been added such as the ARTICO man-made leather surfaces with DINAMICA microfibre in black with red contrasting stitching and red seat belts. 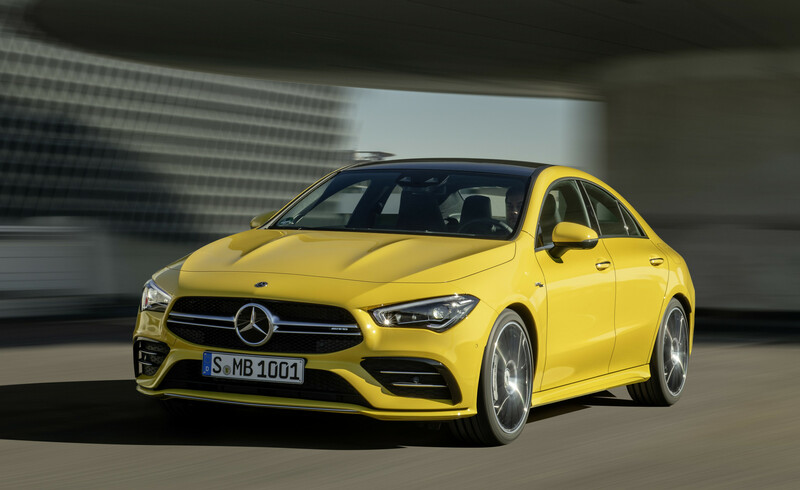 Pricing for the Mercedes-AMG CLA 35 has yet to be announced. 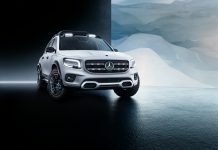 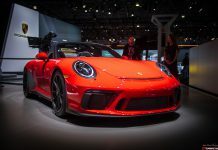 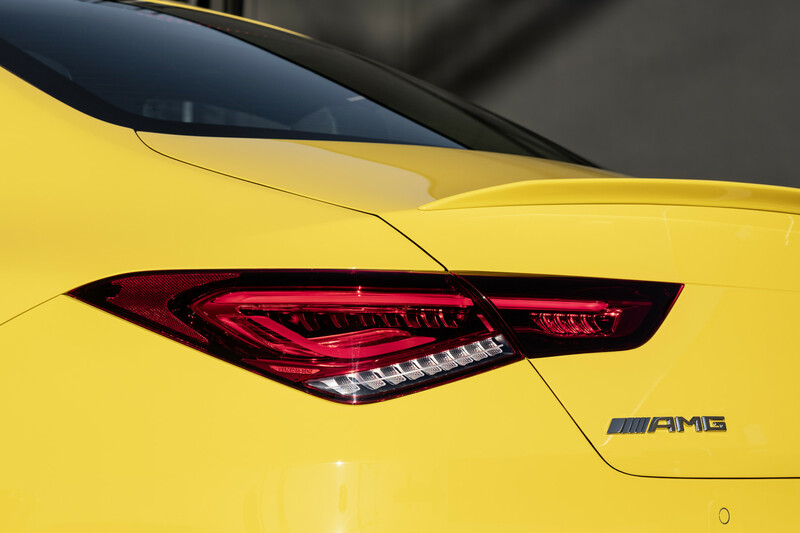 It will debut at the New York Motor Show 2019 which starts later this month.